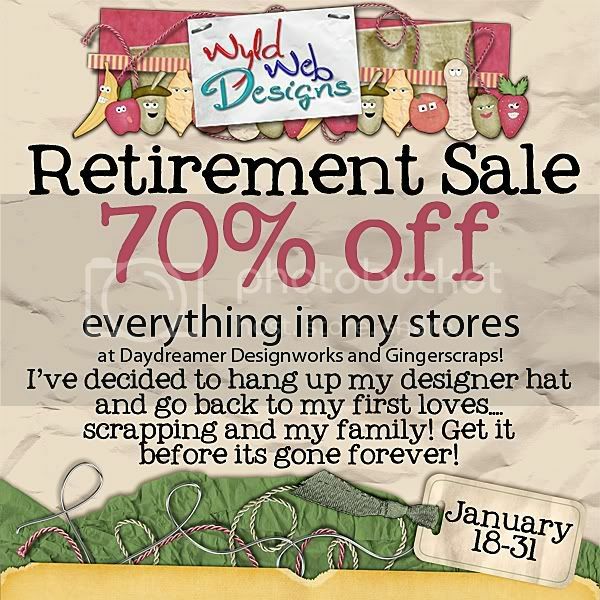 FINAL day to get your goodies from Wyld Web Designs Retirement Sale!!! Thank you everyone for your support as I end my design journey… and I just want to remind you that TODAY IS THE VERY LAST DAY! If you have been putting off your order, then do not delay, I close my store at MIDNIGHT TONIGHT! 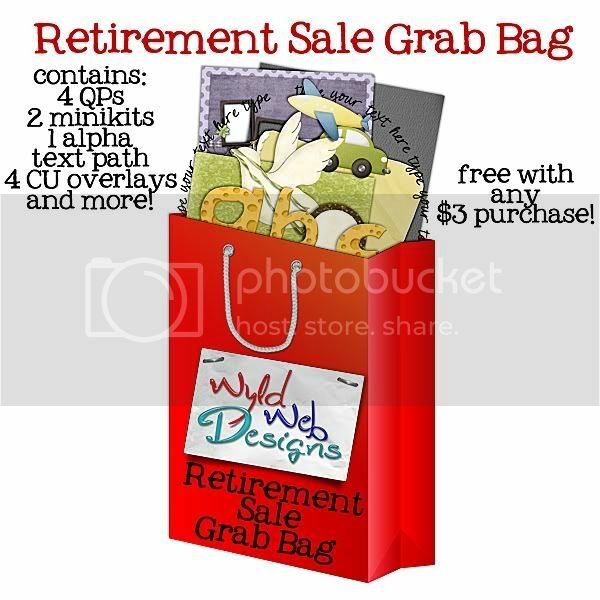 And, if that wasn’t a big enough sale, I’m throwing in a grab bag with every purchase of $3.00 or more! And make sure you go check out my Facebook page (link up top), because there is a special coupon up there found only on my FB page!